Replenishing leave-in conditioner renews softness, shine & suppleness. 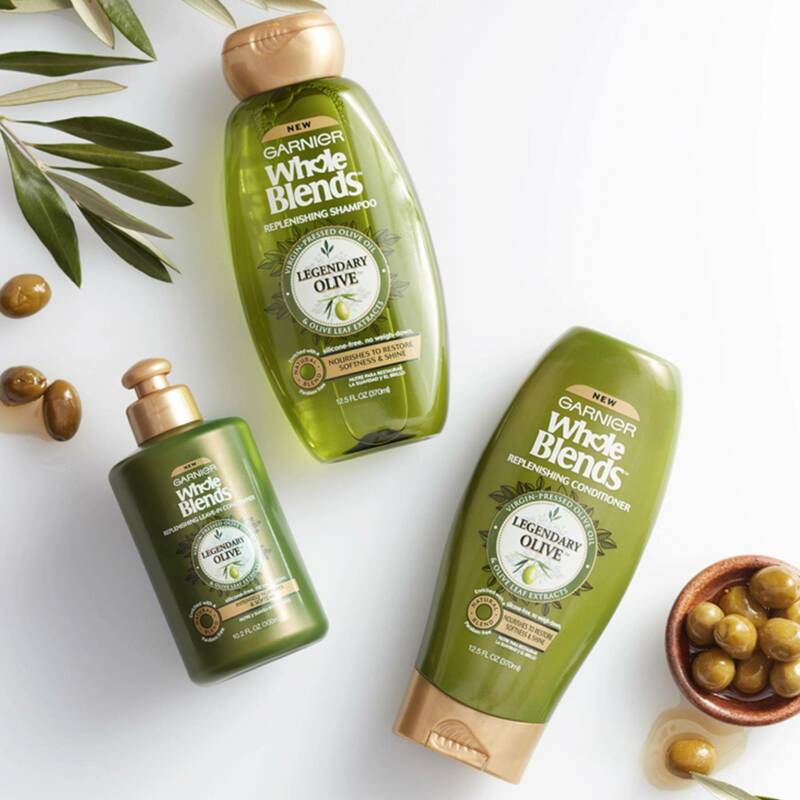 Our Garnier Whole Blends silicone-free and paraben-free, replenishing leave in conditioner formula, blooms with a caring fragrance of virgin-pressed olive oil & olive leaf, bringing to life our wholesome care that intensely renews dried out hair from root to tip. Apply a quarter-size amount to damp or dry hair and distribute gently and evenly. Do not rinse. To discover our deep replenishing ritual, use after our Replenishing shampoo and conditioner. Rated 5 out of 5 by Mellie7515 from Good product My hair is extremely damaged from dying it’s so much so I was looking for something to try to repair it and I found this product I actually bought the whole line of whole blends and I love each and everyone of them .my hair is starting to look healthy again. 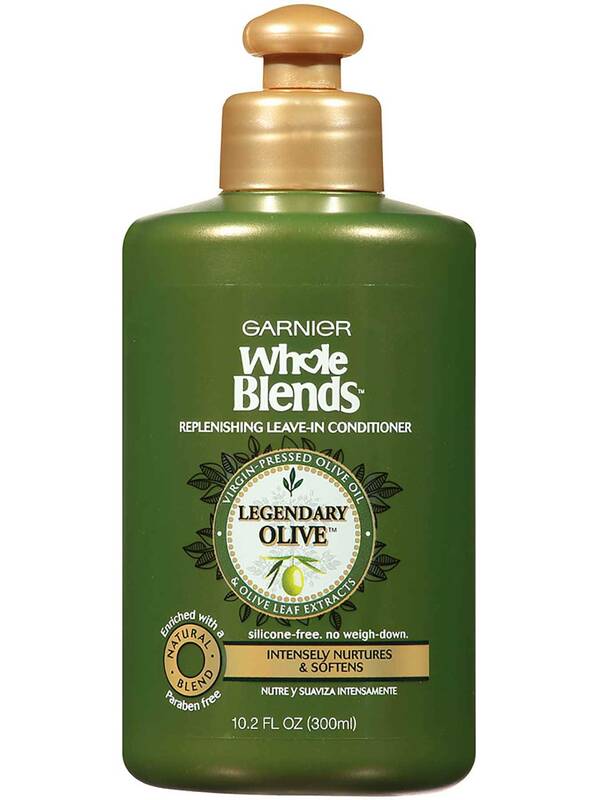 Rated 3 out of 5 by cant find it from Cant find it anywhere Love the shampoo and conditioner, but the treatment isnt sold in any store near me - have visited, called - no good. What do I style my hair with? Shampp and conditioner is no good w/o styler!! I am allergic to silicone - makes my hair curl into a painful mess - need to look polished for work. Where can I find this?? Don't have home internet so ordering isnt easy. Rated 2 out of 5 by shalita517 from Suprise ingredients I had to use a magnifying glass to read the fine print of ingredients, one of which is potato starch modified, carmel, yellow # 5? Yes, just what i need to grow my hair. Sorry Garnier. Getting my money back. Rated 3 out of 5 by Rboo72 from I wanted to love, but sadly I do not For starters, the shampoo and conditioner of Legendary Olive, is hands down amazing. So you can understand my disappointment when I was so happy with them that this left my hair feeling far from fabulous. I have handed this over to my daughter who hasnt complained about it, but then again, didn't purchase it. I do however get great results when I use the rinse out conditioner, followed up with the coconut leave in from whole blends. I guess my advice is....experiment but use what works regardless of scent. Bummer I know...but when I use what works for me from the whole blends line....I get a ton of complements on my hair. 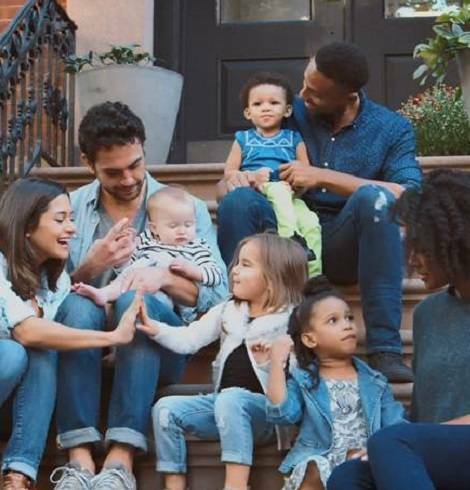 Always do what works for you...for those that are happy with this....good for you. If not and your hair is left still dry, I recommend the whole blends coconut oil leave in. Rated 5 out of 5 by Maymay from Great I got this leave in as a gift from my aunt who is also natural. Orignally I tried another leave in conditioner which wasn't really helping and making my hair feel stringy. After trying this product my hair feels amazing all the time. My curls have a great pop to them and they last much much longer than before highly recommend!! 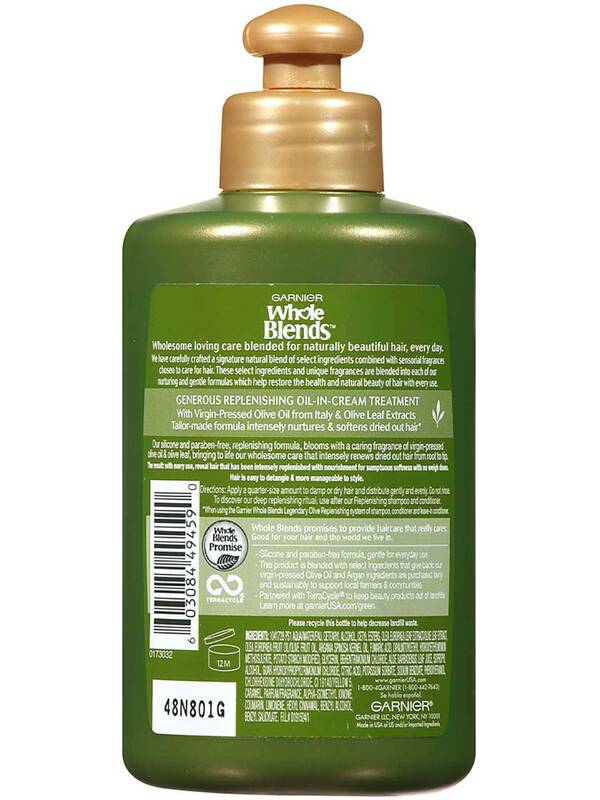 Rated 1 out of 5 by Gaynel Jackson from Green Hair After using this product on 2/12/18, the next day, 2/13/18, my hair turned green. I want to know why. I'm a black woman with relaxed hair. Rated 3 out of 5 by Licwe0629 from Feels sticky and heavy I have thick naturally curly hair. Most people with this hair type have tried just about every leave in on the market. This is one of those heavy sticky ones that feels like you forgot to rinse the conditioner out in the shower or haven't washed your hair for a week. If the product is so thick that I can't run my fingers through my hair when it dries, then it's not a leave I'm conditioner, that's what mouse and gels are for.